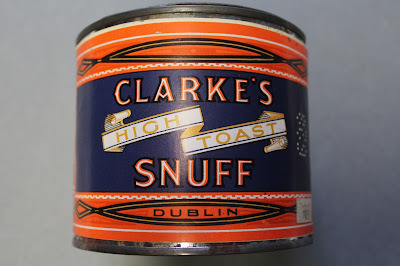 William Clarke & Sons was founded in 1830. 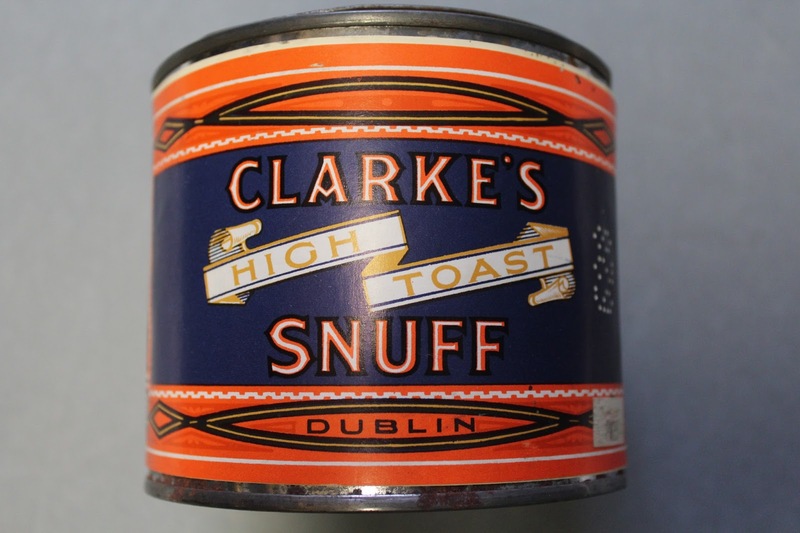 They were based in South Main Street, Cork. In 1924 the firm was acquired by Ogdens who transferred the business to Dublin to premises at South Circular Road. Ogdens were based in Liverpool.